Autodesk’s Revit software is a Building Information Modelling tool specially for architects, structural engineers and contractors. 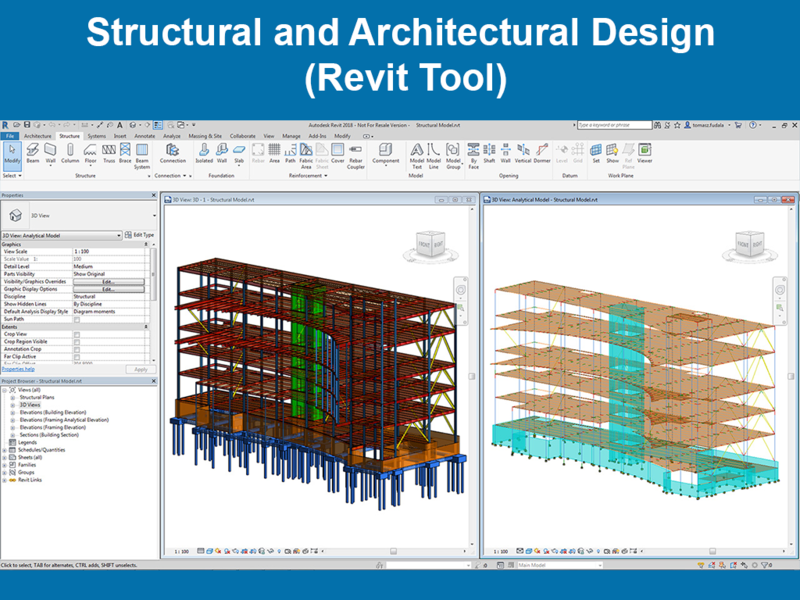 Revit comes with tools to plan and track various stages in the building’s lifecycle, from concept to construction and later demolition. It is specifically built for BIM to help you design, build, and maintain higher-quality, more energy-efficient buildings. 1. Know how to develop higher-quality, more accurate designs; use tools specifically built to support Building Information Modeling workflows. 2. Know how to capture and analyze concepts, and maintain your vision through design, documentation, and construction.